Join us for a special celebration dedicated to our visitors and community partners! 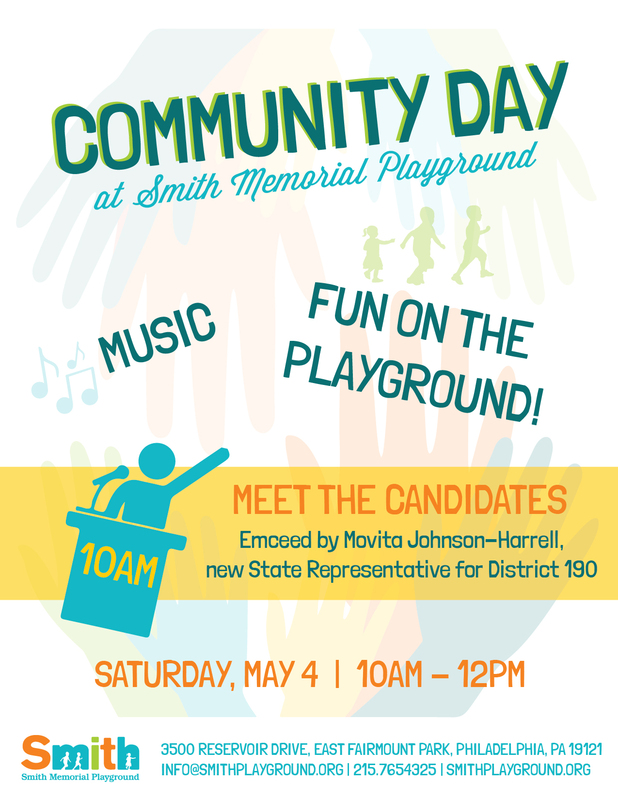 Families are invited for a free day of fun on the Playground, music, and a “Meet the Candidates” hour at 10am emceed by Movita Johnson-Harrell, new State Representative for District 190, where visitors will hear from candidates currently running for office in Philadelphia. Join us for a very special story time with local author John Butler aka “Cousin John”, who will read his book “Chase Learns to Share“. 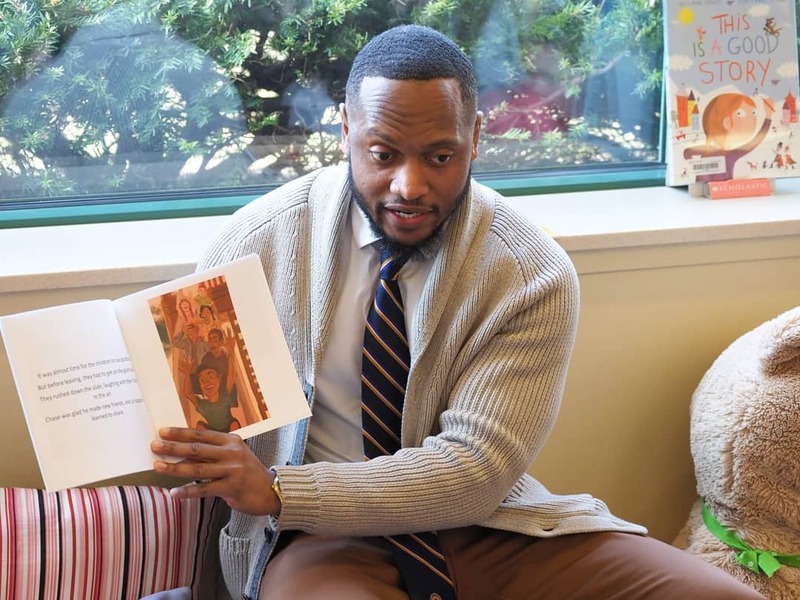 Cousin John is a Philadelphia native and sports journalist who has turned his passion for writing into a series of children’s books that introduce young readers to the world of literacy, while instilling valuable life lessons. The Chase books are filled with adventure and feature characters of color that all children can relate to. 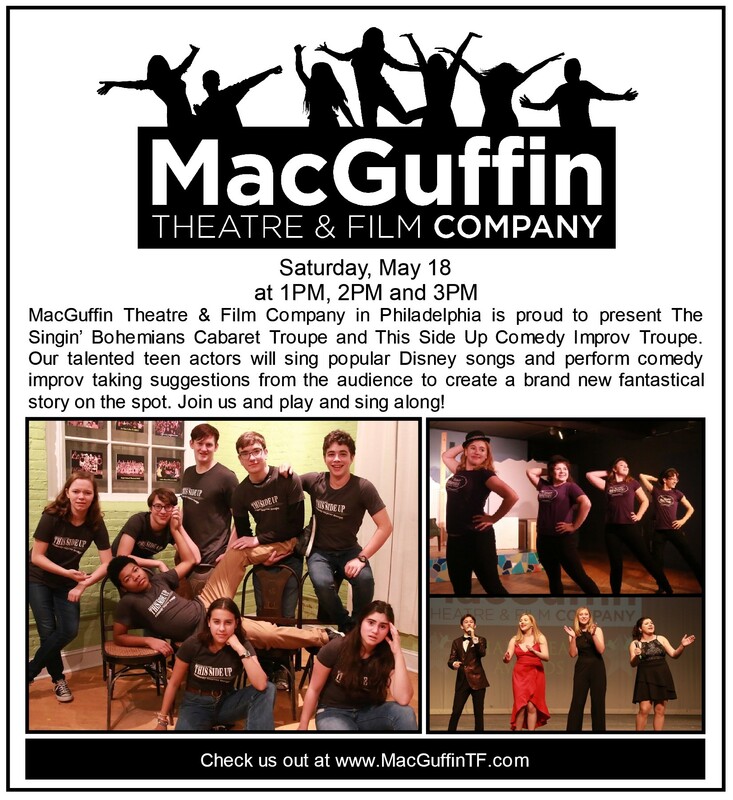 MacGuffin Theatre & Film Company will present “The Singin’ Bohemians Cabaret Troupe” and “This Side Up Comedy Improv Troupe” at Smith. Talented teen actors will sing Disney songs and perform improv comedy for families to enjoy free of charge! 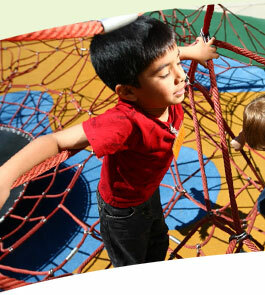 Join us for our annual adults-only fundraiser where we honor 2 extraordinary champions of play. All proceeds support Smith’s general operating expenses. How Can I Support Smith? 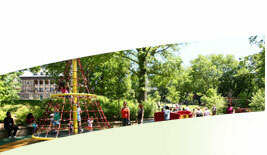 Smith Memorial Playground & Playhouse’s Kidchella Music Festival features performances by 6 nationally acclaimed Children’s Music artists at Smith each summer as well as a celebration of local youth arts and other fun activities for families. On the last Saturday in October, Smith hosts its annual Healthy Halloween celebration. Families are invited to Smith for fun Fall and Halloween festivities and children are welcome to come in costume. On the second Saturday in December, join us for our annual Winter Wonderland celebration to enjoy winter-y crafts and games, hot cocoa, s’mores roasting, live music, and more! 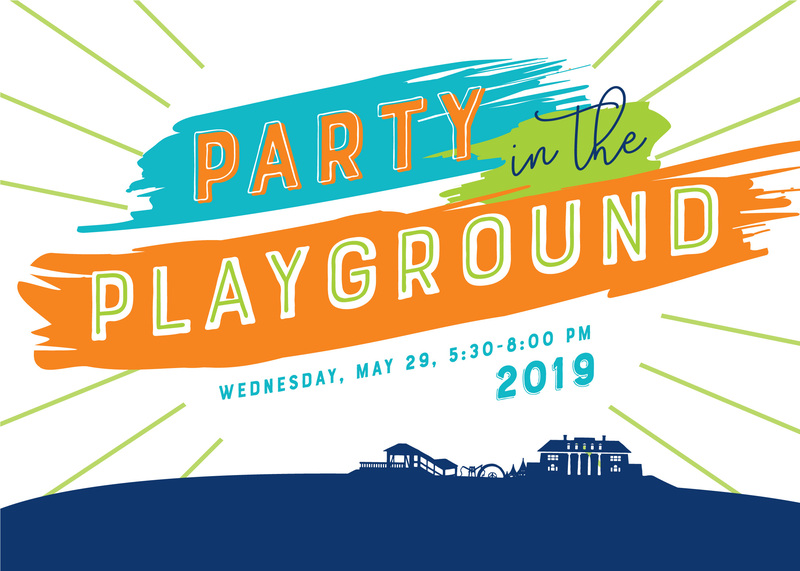 On the last Saturday in March, join us for our annual Playground season kick off celebration featuring nature play, live performances, and other activities in the 6 1/2 acre Playground! If you have questions about any of the events or programs at Smith, contact us at info@smithplayground.org or call 215-765-4325.